One of the main reasons that businesses turn to Field Service Management software, is that they are wanting to remove the complexity and burden that comes along with managing the never-ending paper-trail associated with hard copy job forms and folders. 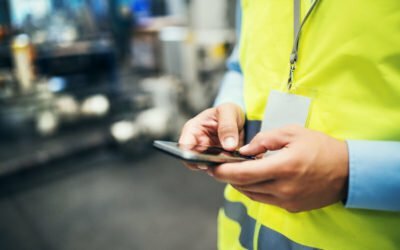 By moving to a Field Service Management Software, companies can reduce cost, mistakes and wasted time associated with an outdated paper system. Key Benefit 1 – No More Lost Job Forms. Field Service Software allows technicians to fill out all job-related information in the field. Any paper-based form that used to be filled out manually, can now be filled out electronically, with all information being updated in real time back at head office. A good Field Service Software will allow you to decide what information is mandatory when it comes to completing job files and reports, and also prevents technicians from proceeding with paperwork until the information is captured in full. One of the most common uses of this feature from our customers, like Poolwerx is Job Safety Assessment forms. 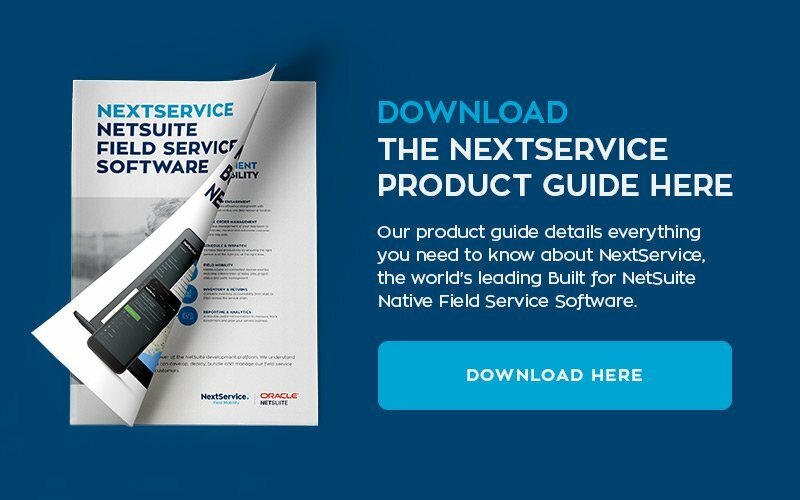 Field Service Technicians using NextService are unable to proceed with a job until all mandatory fields are completed in the pre-start JSA form. This gives owners peace of mind that their technicians are always following safety guidelines. Another key benefit that is reported by our customers is increased technician utilisation, as they are no longer needing to travel to and from the office to pick up and drop of paper job forms and folders. On average this is saving mobile technicians an hour a day in travel time alone (not including time spent handing over documents, explaining notes, chasing missing/lost paperwork), which can now be spent on billable activities. Just one hour a day is an extra 28 billable work days that can be put back into the schedule. That’s are $22,000 in additional billable time per year. That’s it for Part 1. Keep an eye out for Part 2 of this mini-series which will cover the key benefits of increased job progress visibility.